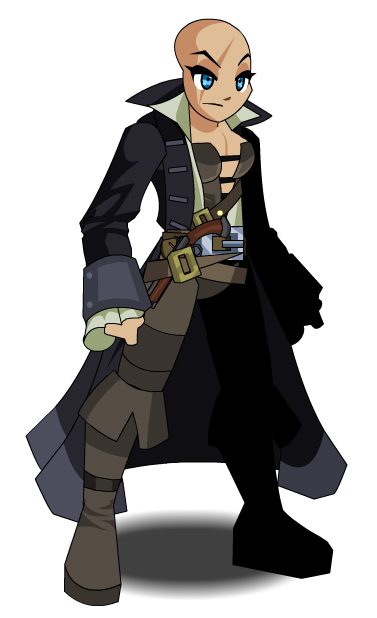 Description: [Duplicate of Pirate Class] Recommended enhancement: Lucky. Pirates are opportunistic rogues and treasure hunters of the sea. Combat might not always go their way but they will do the best they can to make the most of any combat situation they find themselves in. You never really know what move a pirate will make next, and just as often, they don't know either. 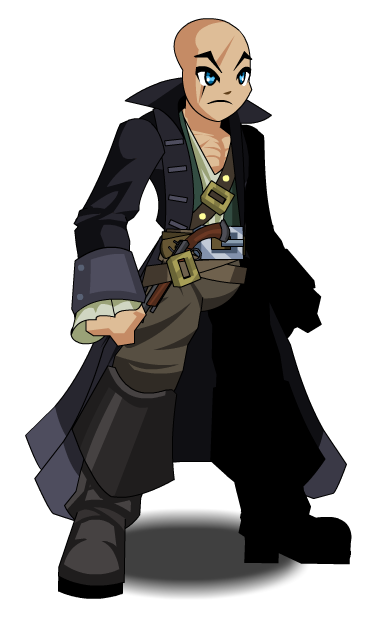 This class has the same skills as Pirate.